I know there are so many charities asking for donations today – including the Horse and Man Foundation which runs The Drop in the Bucket Fund. But… we have a few ways to give that also let’s you get! We have a calendar which directly gives $10 of purchase to the Bucket Fund. 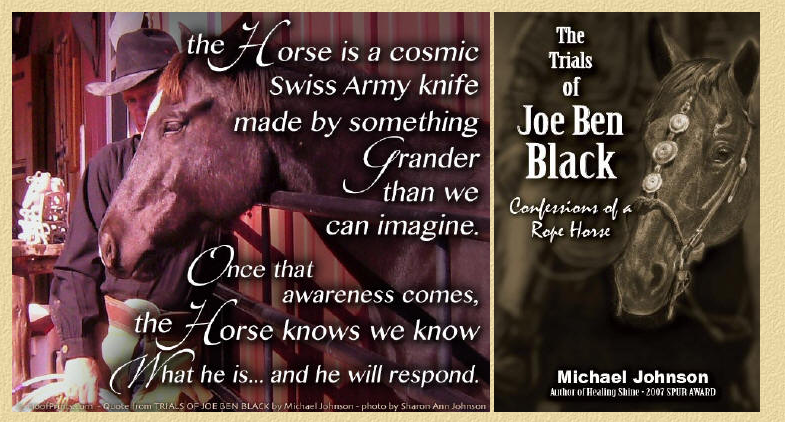 We have Michael Johnson’s book, The Trials of Joe Ben Black which 100% benefits the Drop in the Bucket Fund. 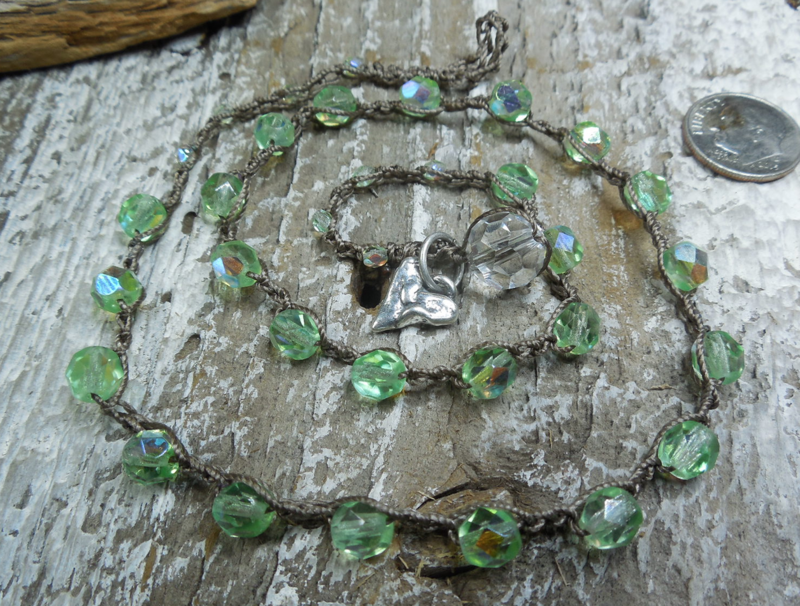 And we have lots of Horse and Man Jewelry! FIRST, I MADE A LITTLE VIDEO ABOUT THE HOOFPRINTS CALENDAR…THAT GIVES $10 FOR EACH SOLD!! So generous for such a great calendar! 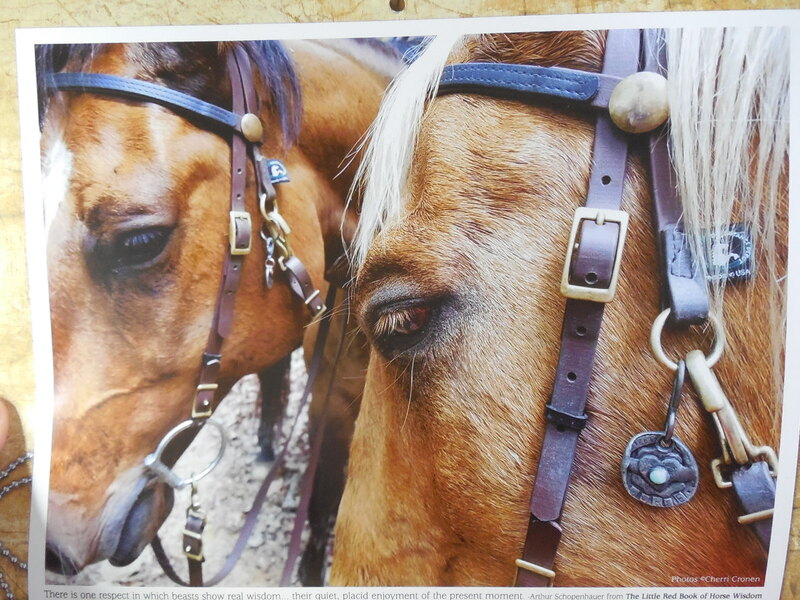 Every calendar purchased through this link for $14.95 (free shipping), Hoofprints.com will donate $10 to the Bucket Fund! I made a little video showing you my hoofprints.com calendar, so you’d know what you will receive! NEXT, MICHAEL JOHNSON SENT BOOKS FOR THE BUCKET FUND! These gift books are selling for $25 each including shipping! So these are a HUGE deal! Click here to purchase a Joe Ben Black book for $25 – all proceeds going to the Bucket Fund! EVERY DONATION COUNTS! – FREE SHIPPING! 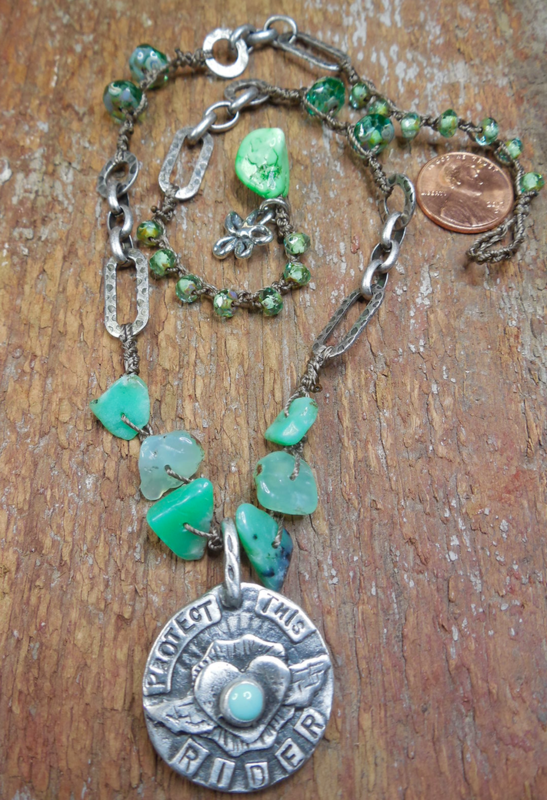 All jewelry sold benefits the Drop in the Bucket Fund. 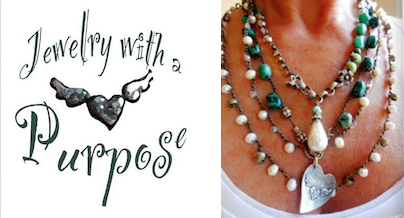 To follow us on our beautiful FB page, click here! CLICK HERE TO REFRESH PAGE TO SEE WHAT HAS SOLD! 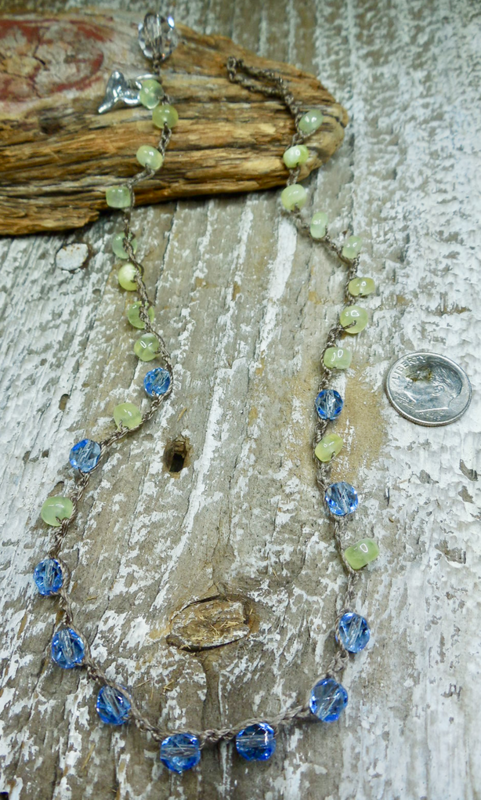 1–Gorgeous and bright Green Blue necklace! Only $38! 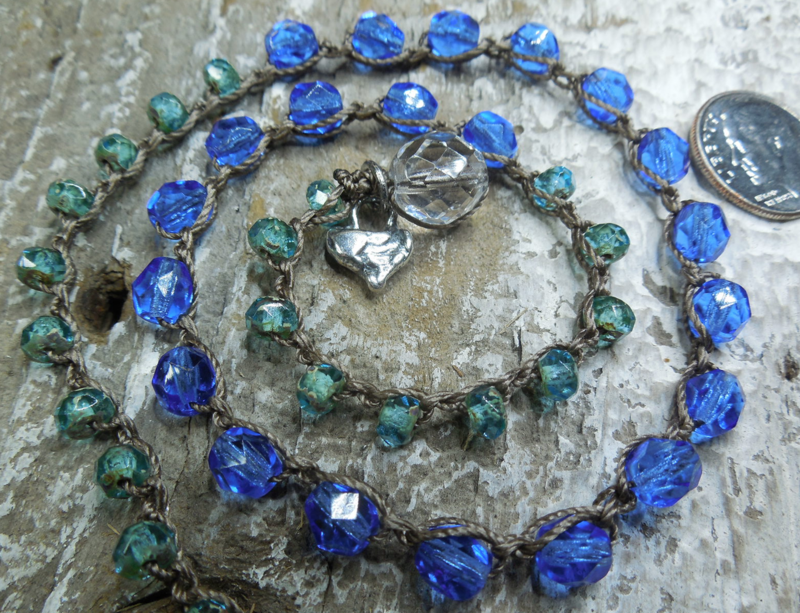 So brilliant light cobalt blue and teal green Czech glass beads with a handmade sterling silver heart charm at crystal closure! Great alone or layered! 2–PROTECT THIS RIDER! Only $158! We love this Sweetbird Studio pendant that reads, ‘Protect this Rider’ – with “And the horse she rode in on” on the back. I get so many compliments on mine similar to this one. 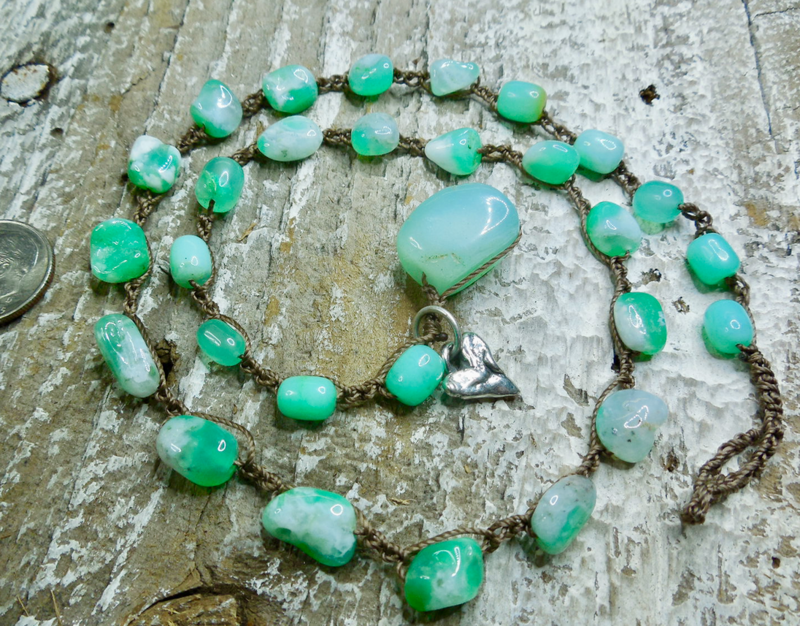 Large chrysoprase nuggests, antiqued silver chain, Czech glass beads in light emerald green and grass green with handmade sterling flower charm on large green turquoise nugget at closure. 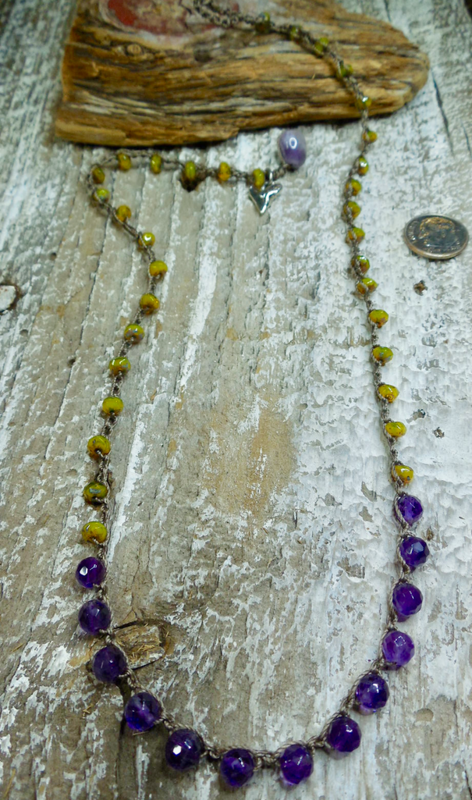 Chain 18″ Pendant an additional 1.5″. 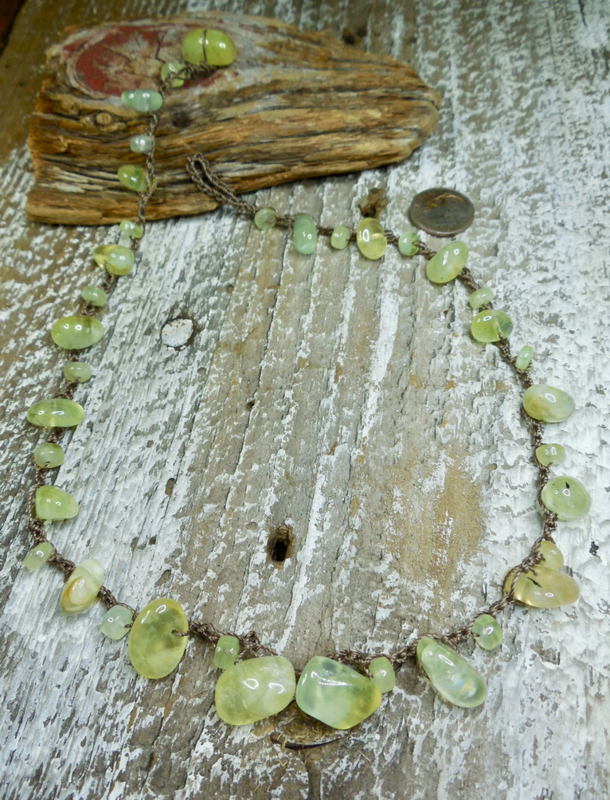 4–GORGEOUS CHRYSOPRASE POLISHED NUGGET necklace! Only $165! 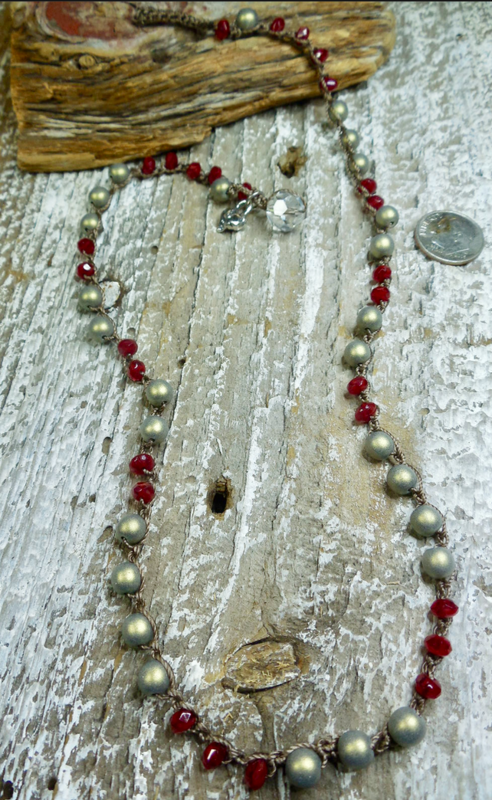 5–HOLIDAY RED AND BRUSHED GOLD necklace! Only $36! – SOLD! 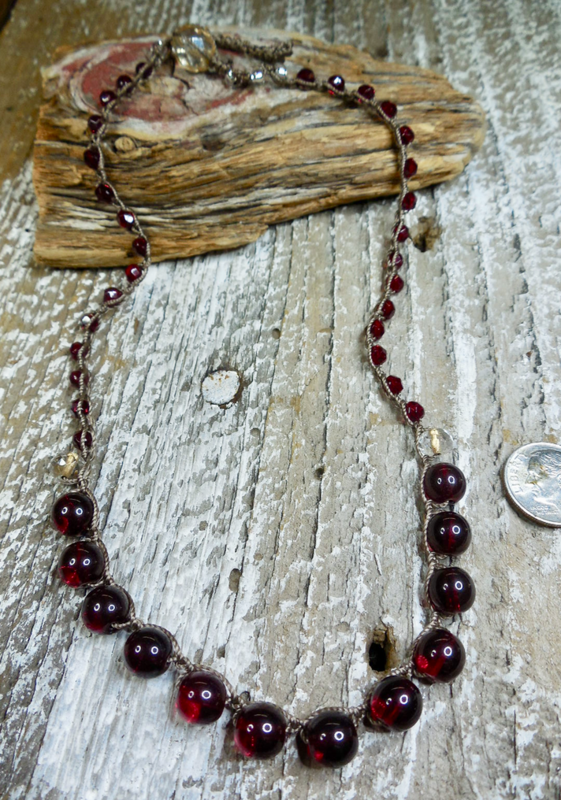 Brushed gold brass Czech glass beads with ruby red alternate Czech glass. Sterling silver heart charm at crystal closure. 18″. 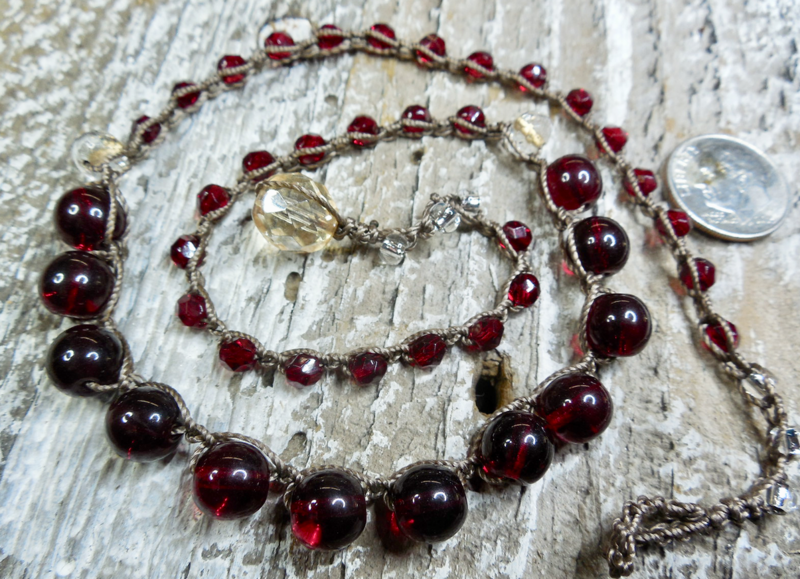 7–CLEOPATRA necklace! Only $62! – SOLD! THANK YOU LAURIE! 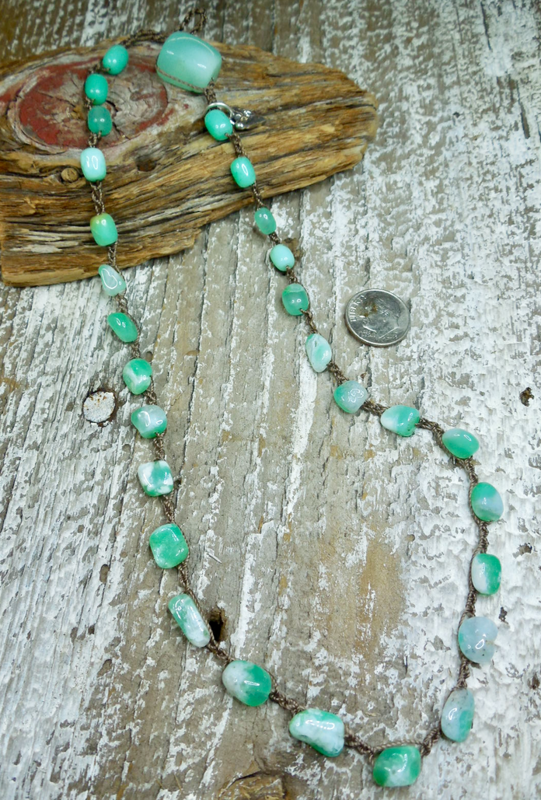 Wear this striking necklace in large, rich seafoam greens with a hint of blue Czech glass beads with bronze patina’d greek medallion. 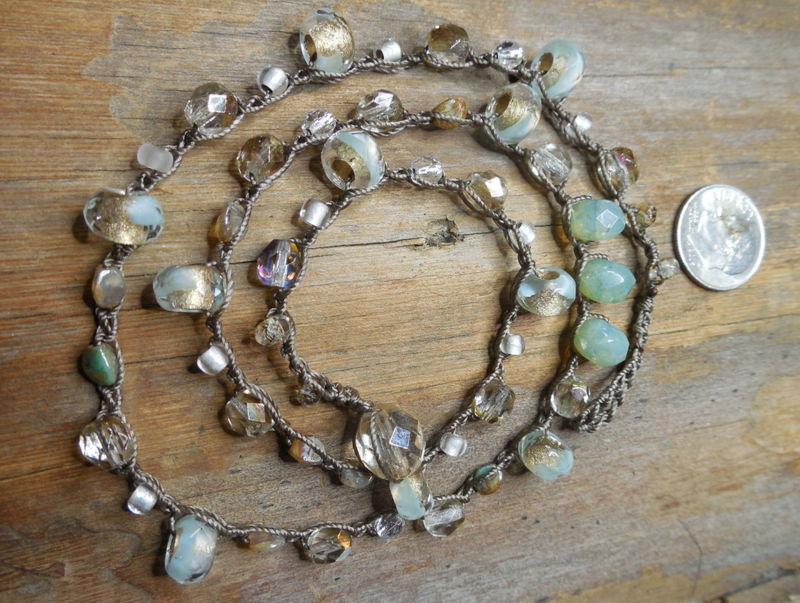 necklace 18″ Pendant an additional 2″. 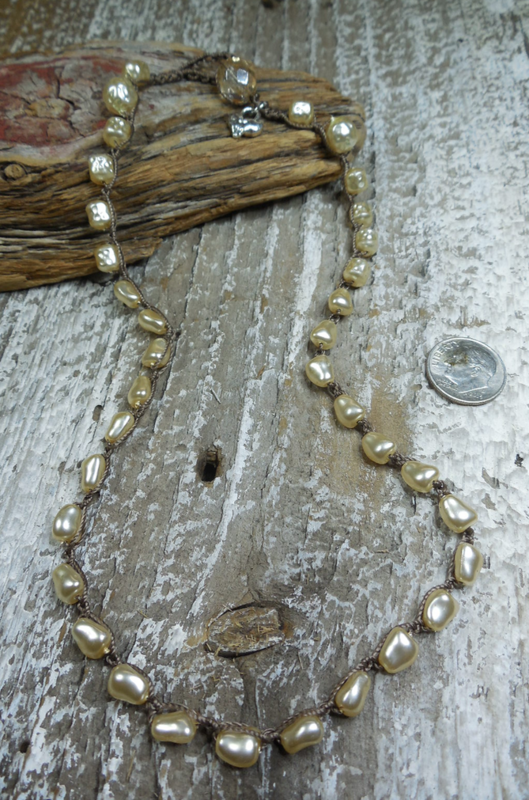 8–GOLD AND PEARLS necklace! Only $64! 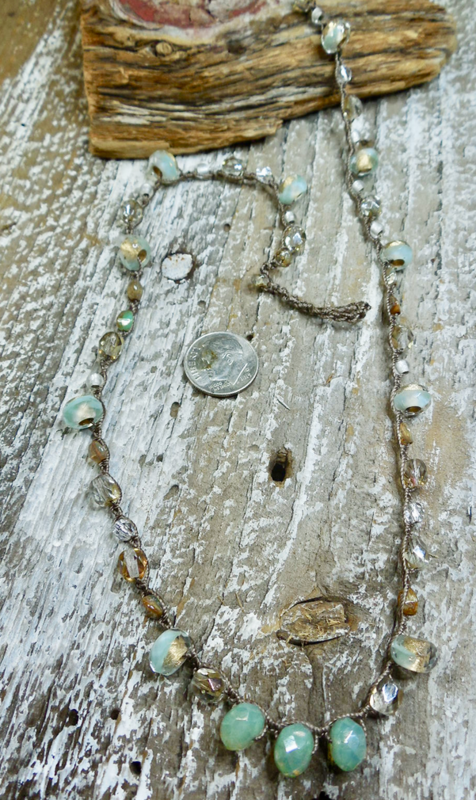 9–CAT EYE necklace! 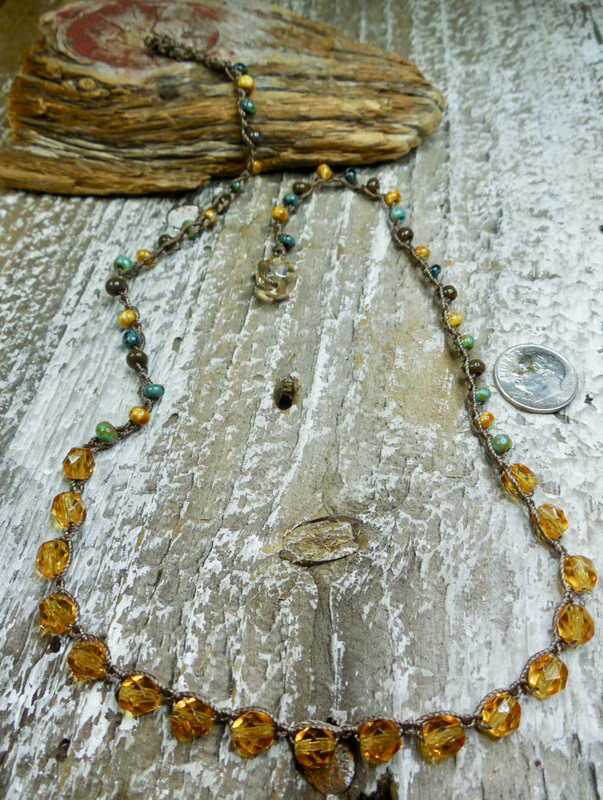 Only $32 – SOLD! 10–MERCURY CROSS! Only 64! SOLD! THANK YOU, J! 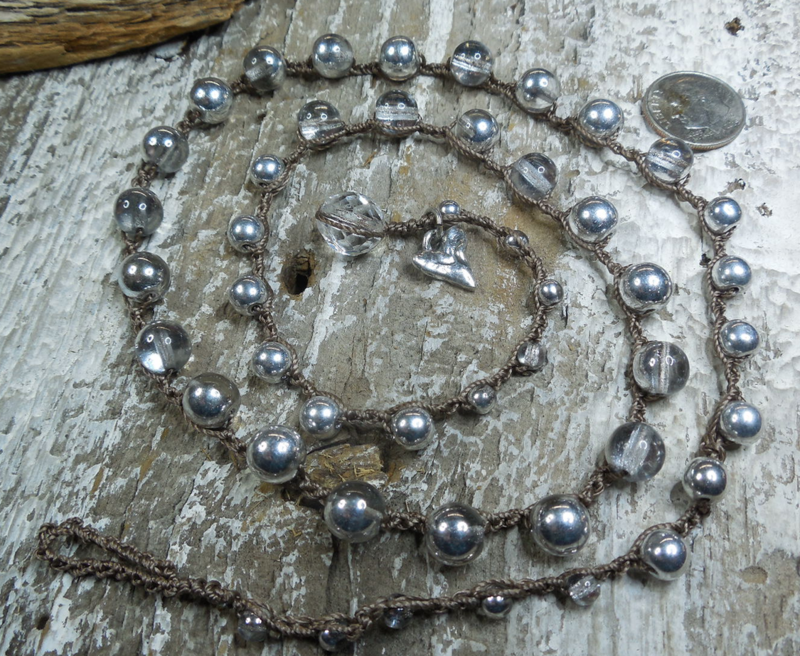 My favorite silver beads! These look like mercury! 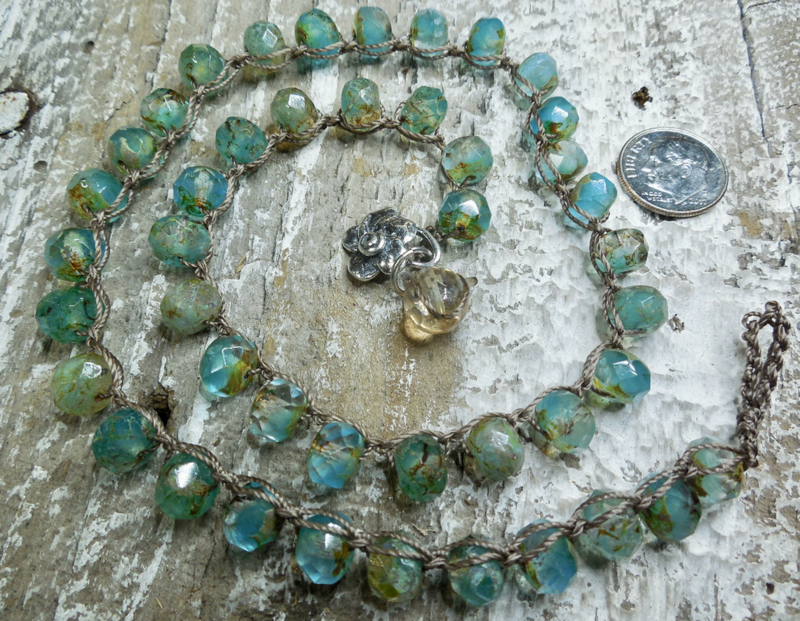 Czech glass in multiple sizes. 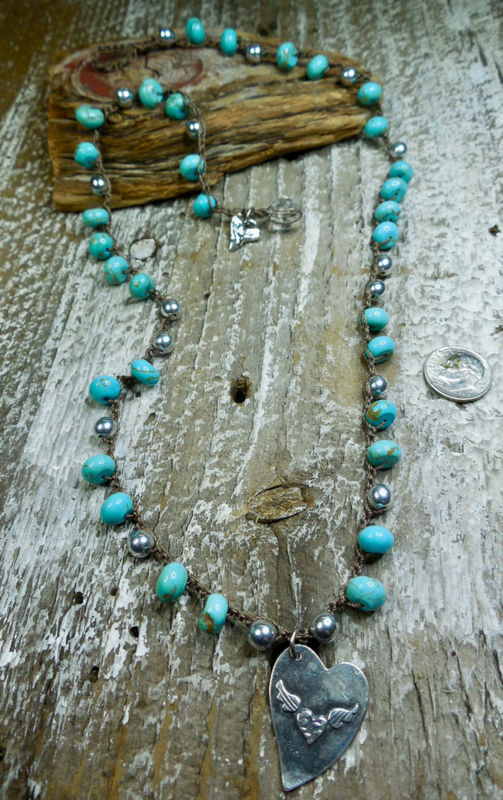 Perfect alone or layered with silver or pearls or any color! 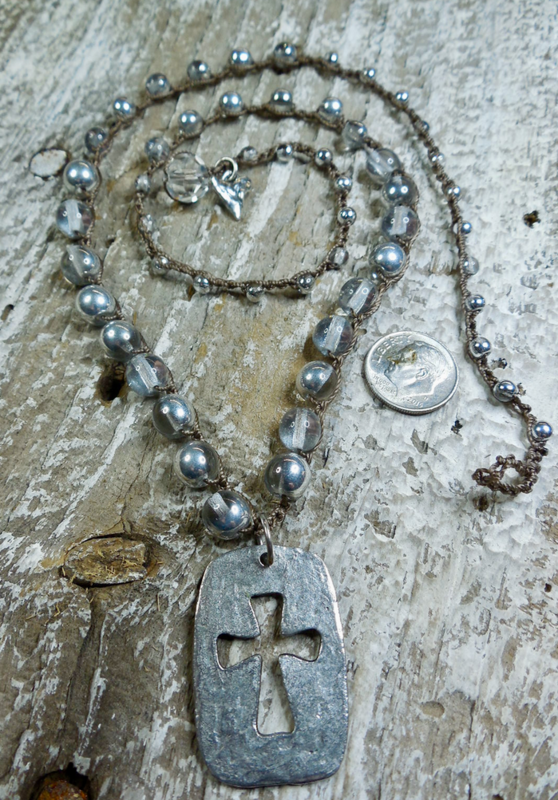 Silver cut-out cross pendant! 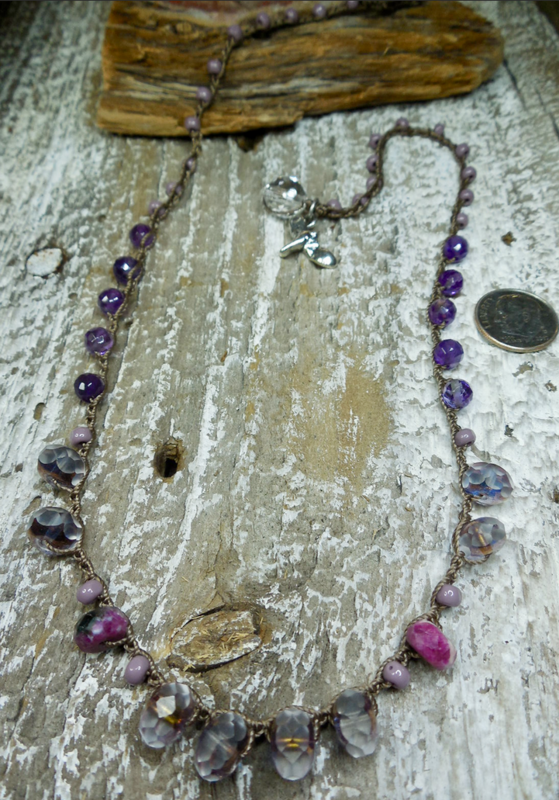 Necklace is 24″ with an additional 1.5″ for pendant. 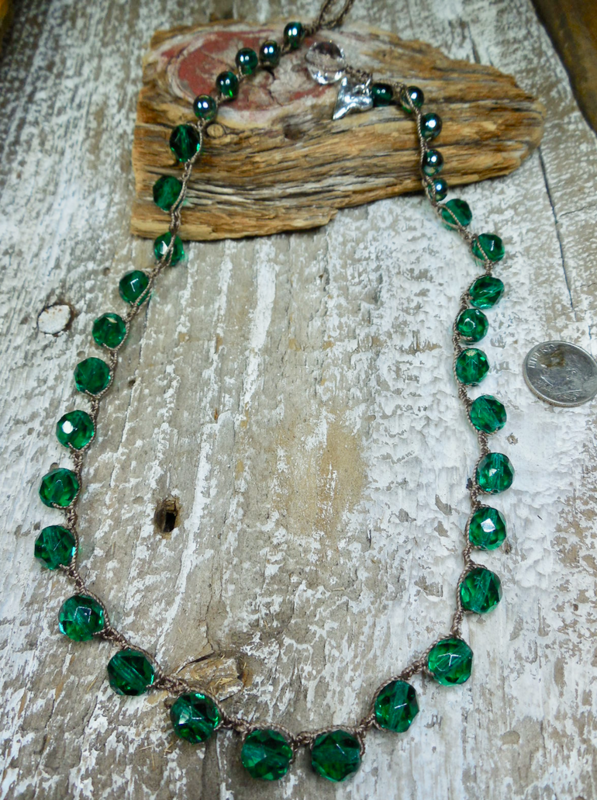 11–MINTY GOLD HOLIDAY necklace! Only $48! 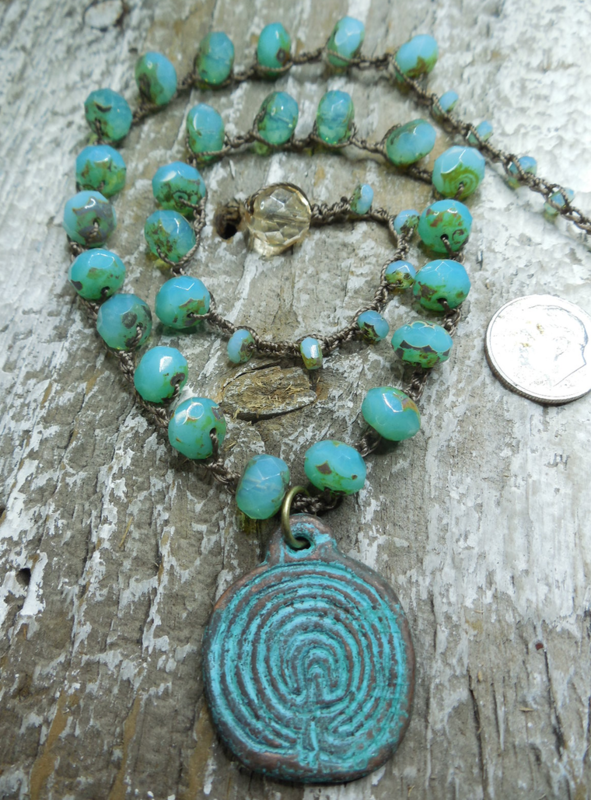 12–TURQUOISE ‘WATCH OVER ME’ necklace! Only $76! – SOLD! THANKS, R! 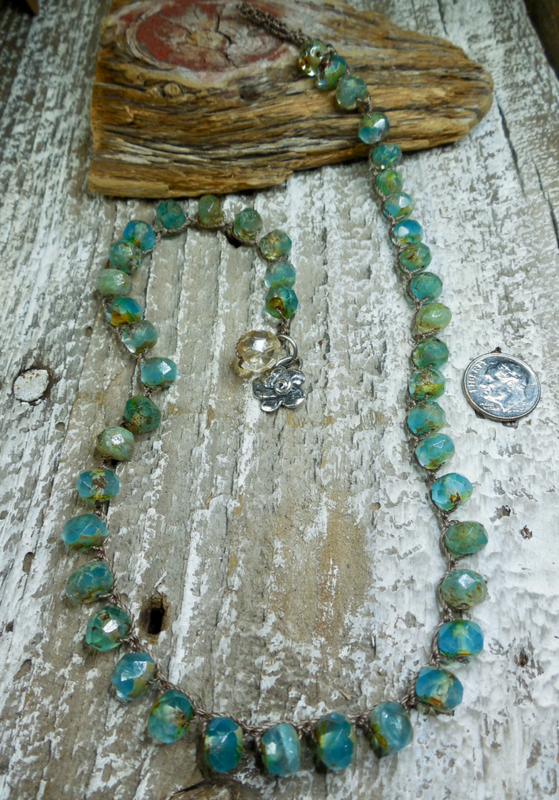 Turquoise gemstone discs with silver Czech glass beads and handmade sterling silver heart charm at crystal closure with Sterling silver winged heart pendant (back side says, “Watch Over Me”. 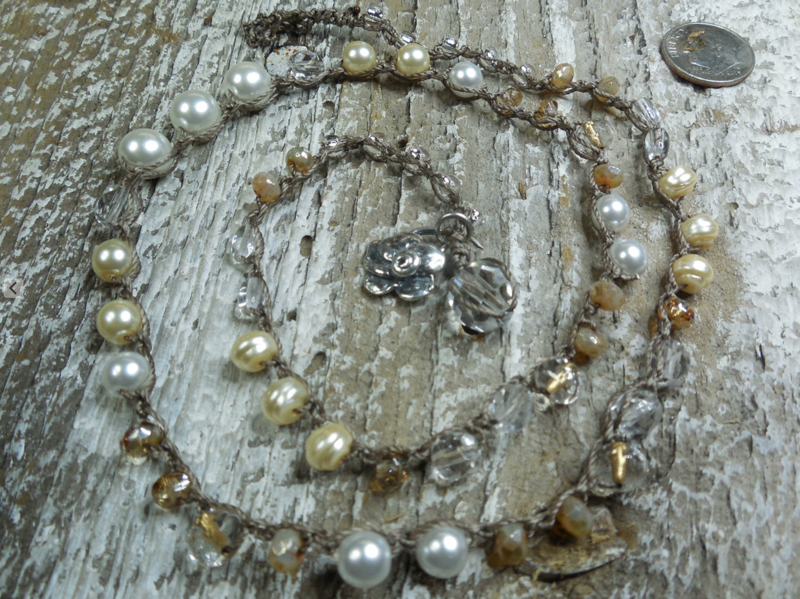 Necklace 24″, pendant an additional 1″. 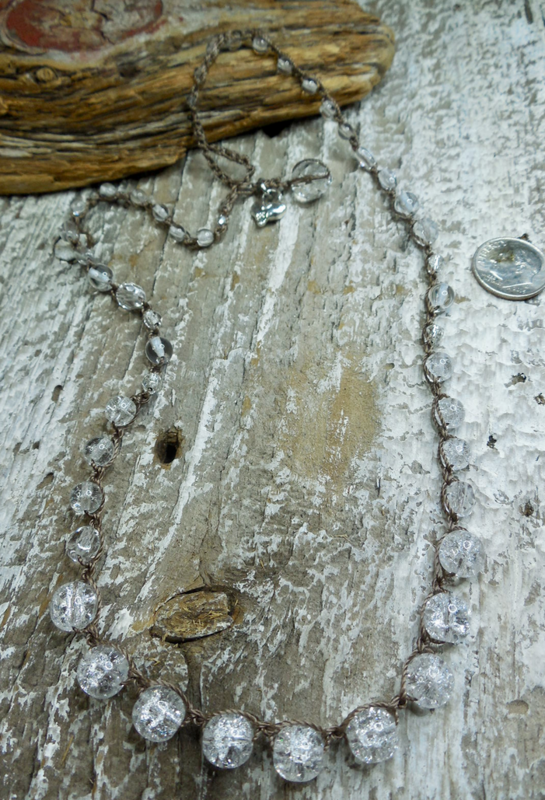 13–CRYSTAL PALACE necklace! Only $38! – SOLD! THANKS, RENEE! This one goes with ANYTHING! Any color, any shape! 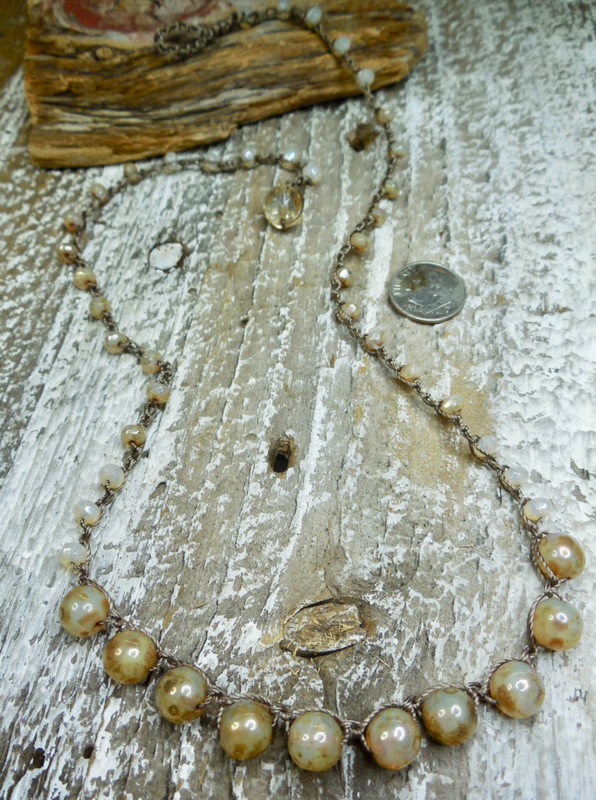 I like it with pearls or silver. Also great alone – especially on a tan! 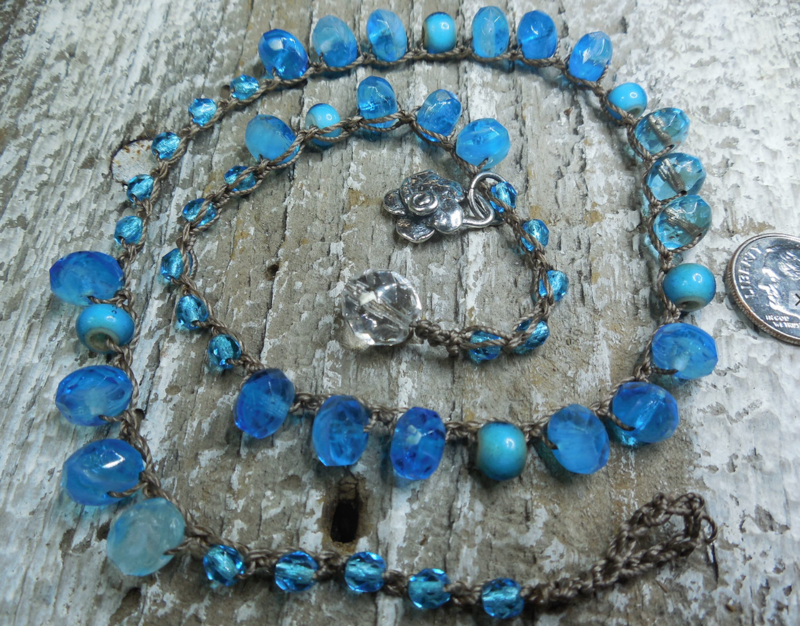 Crystal and crystal crackled Czech glass beads in several shapes and sizes with handmade sterling silver heart at crystal closure. 18″. 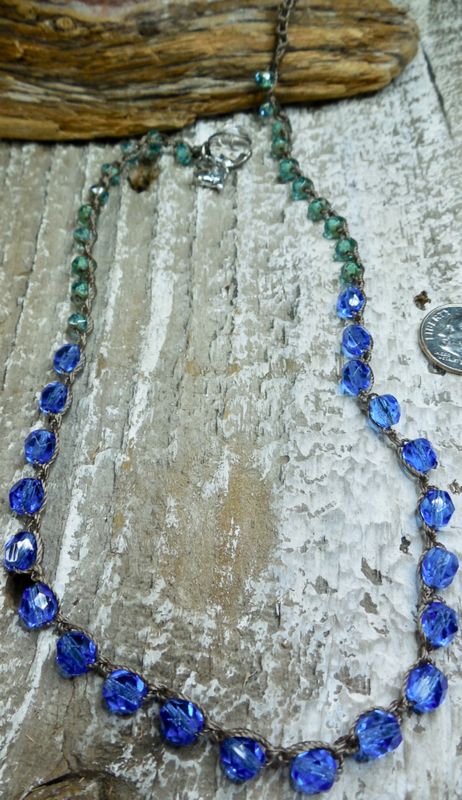 14–OZ necklace! Only $40! – SOLD! THANKS, R! 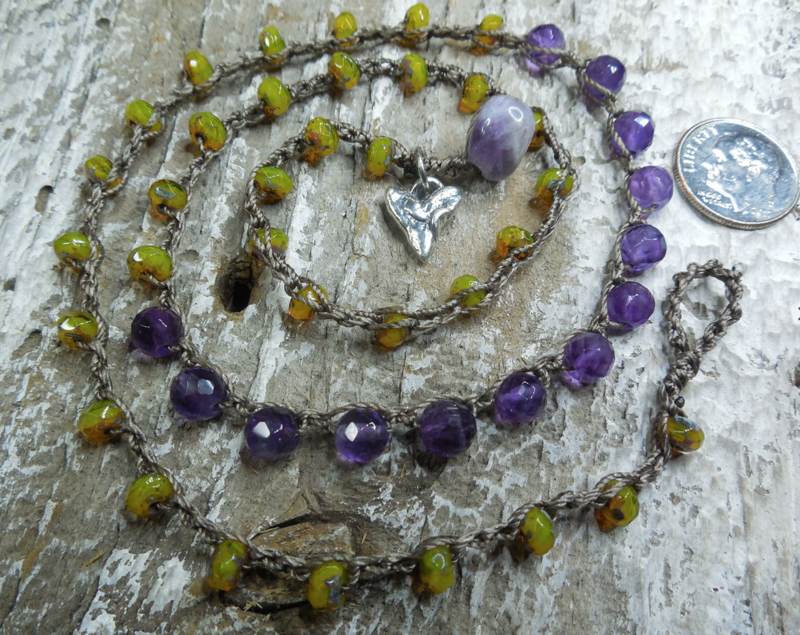 15–Amethyst and Custard necklace! Only $48! 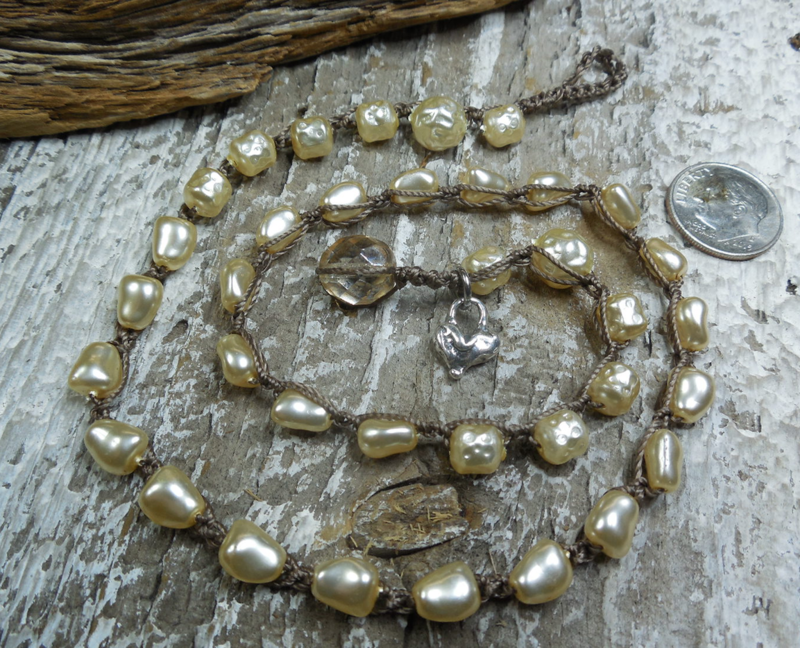 16–YUMMY, CREAMY necklace! Only $48! 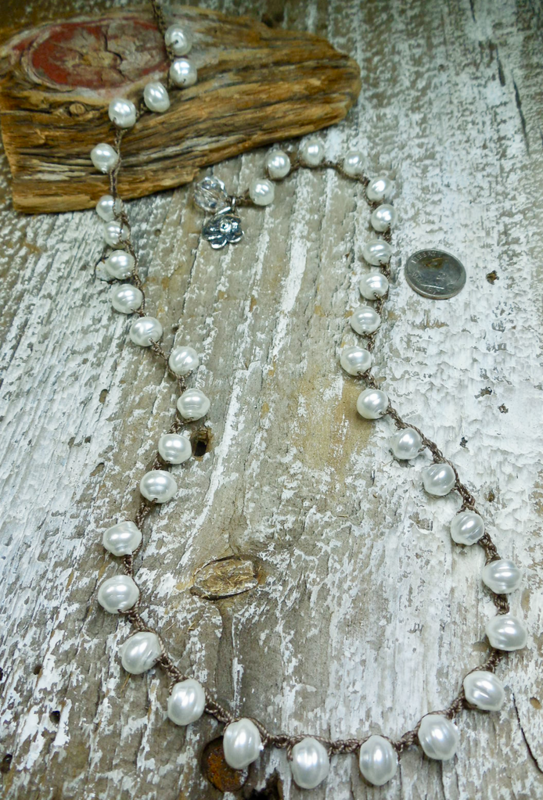 17–LARGE AND LONG PEARLS! Only $48! – SOLD! THANKS, YVONNE! 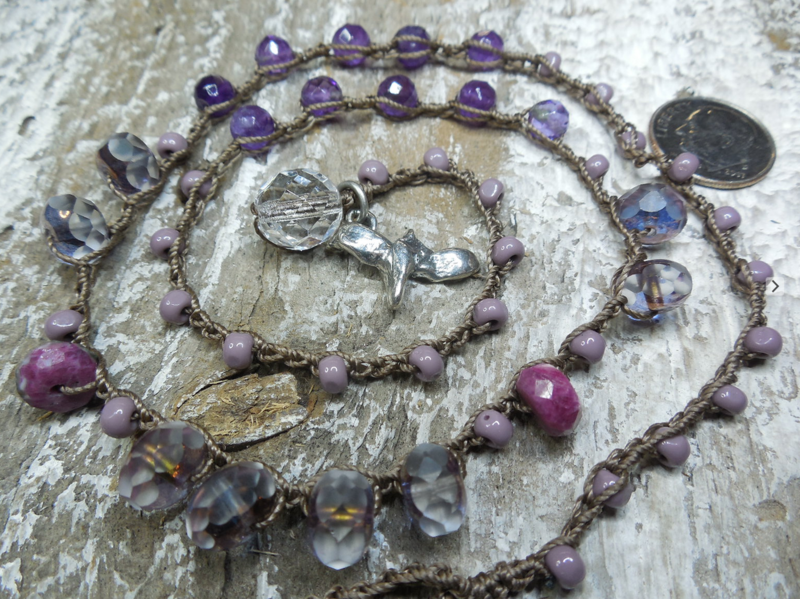 18–PURPLE GHOST necklace! Only $44! 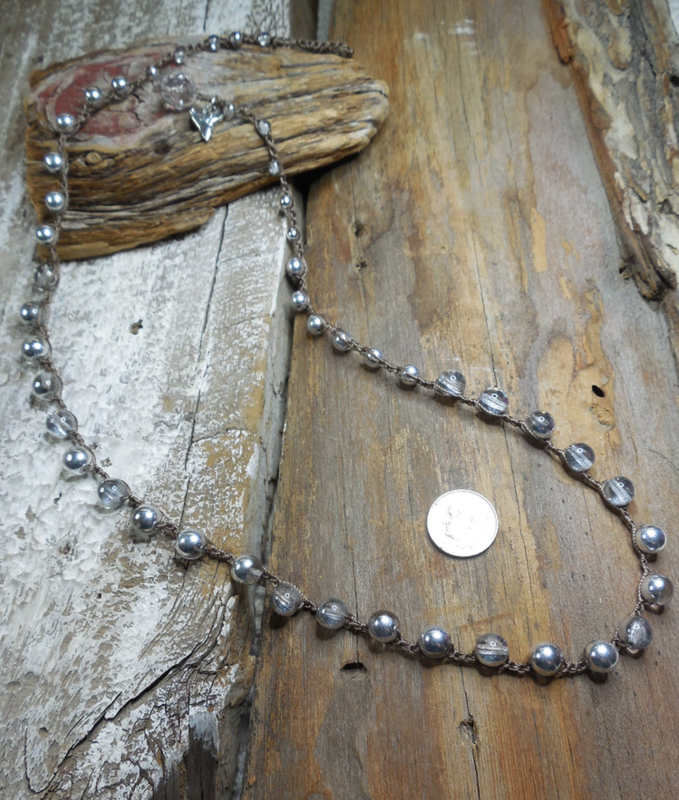 20–LONG MERCURY necklace! Only $52! 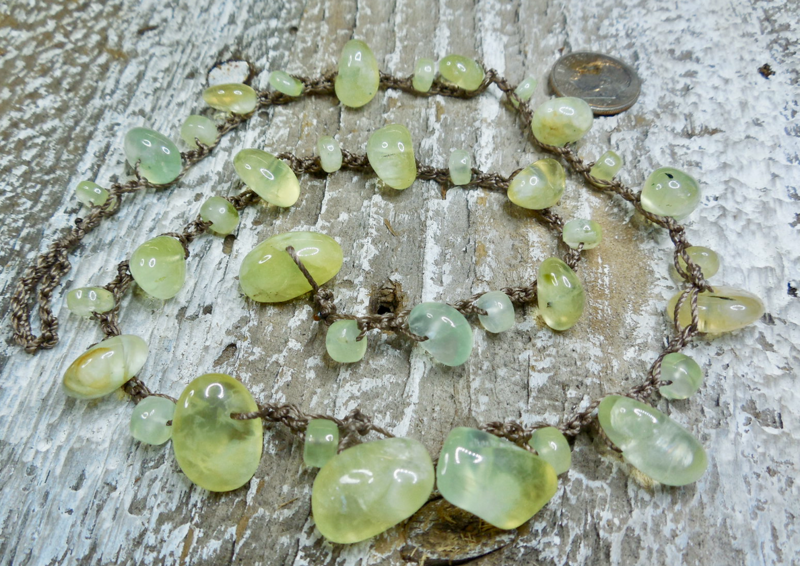 21–True Gemstone Yellow Chrysoprase Polished Nuggets! Only $125! 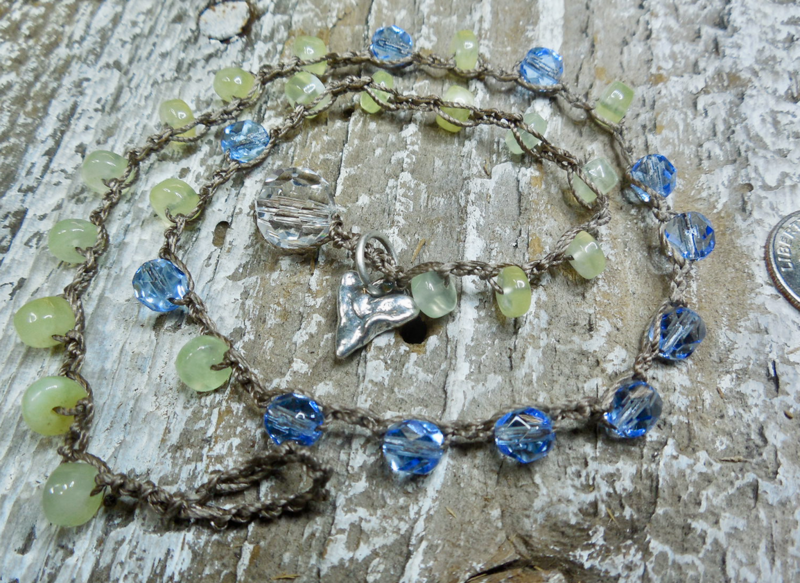 22–SOFT WATERS necklace! Only $42! – SOLD! THANKS, R! 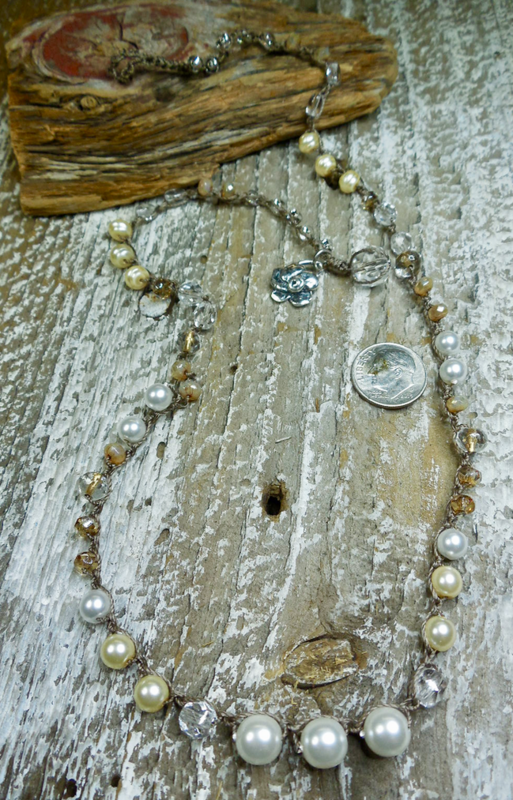 23–PERFECT MIXTURE necklace! Only $48! 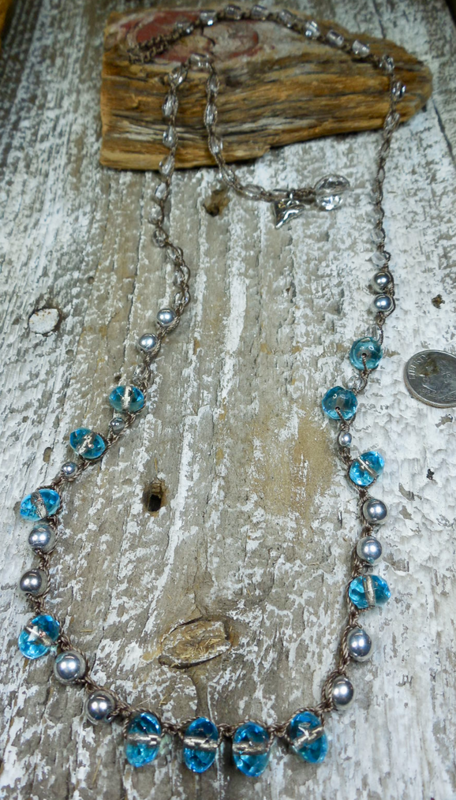 24–Silvery TEAL and crystal necklace/bracelet! Only $52! – SOLD! thank you, Y! 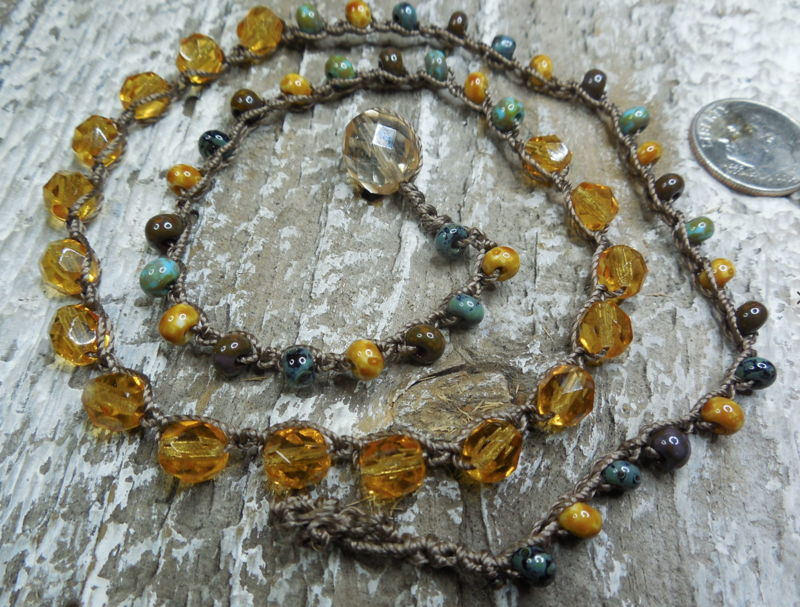 25–SOFT RIVERS NECKLACE! Only $64! 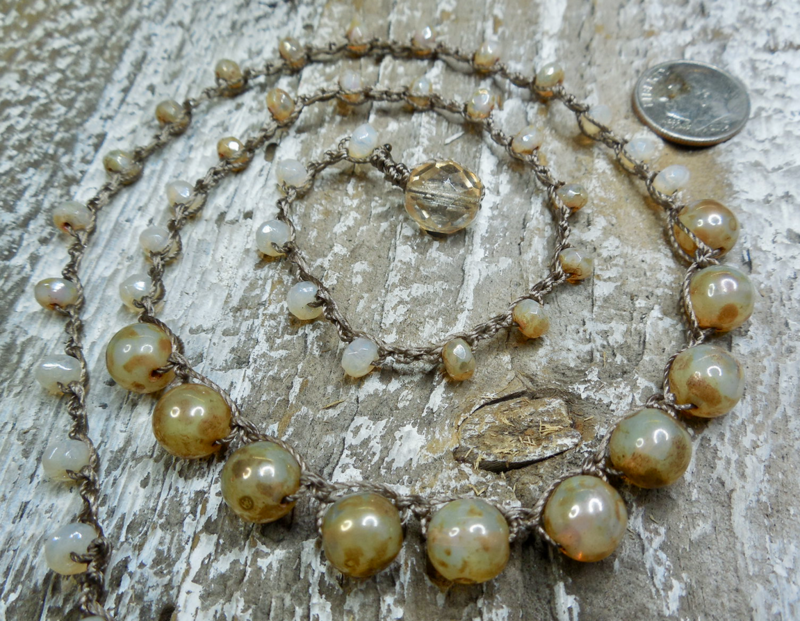 26–AMAZING LAYERING PIECE! Only $154! TO DONATE TO THE BUCKET FUND (all donations are 100% deductible), CLICK HERE. Thank you Thank you!!!! Tired of Cyber Monday? – MEET THE BOULONNAIS HORSE – THE MARBLE HORSE OF FRANCE!